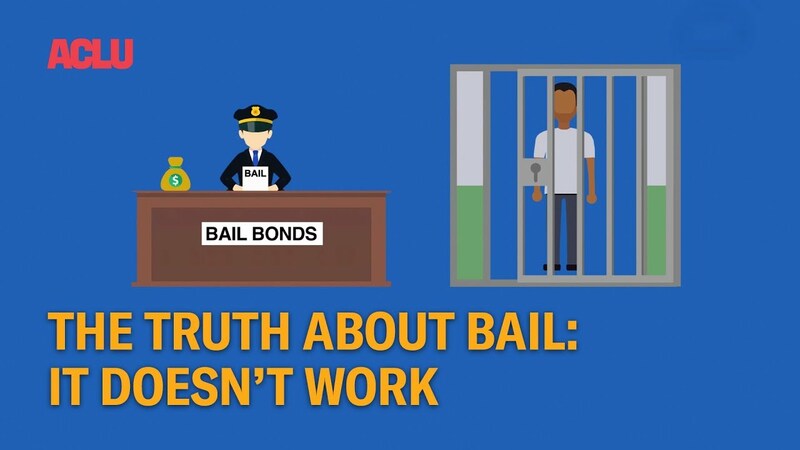 Take a look at this video this Brandon Buskey from the ACLU makes a "educational" video explaining how Bail Bonds DO NOT help the system. Why is the bail industry being attacked when cleary bondsman do NOT decide the amount for bail, we have NO decision in what the court sets. Watch the video and comment on it.